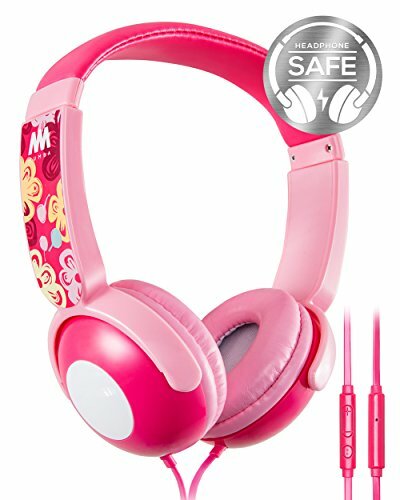 Give your kids the gift of fun and safety with a pair of headphones that was designed specifically with them in mind. Complete with a 1.2 meter flat anti-tangle cord, adjustable headband and an 85 decibel maximum sound output to protect their ears, you can feel good about handing these listening devices over to your child. If you have any questions about this product by Mumba, contact us by completing and submitting the form below. If you are looking for a specif part number, please include it with your message.